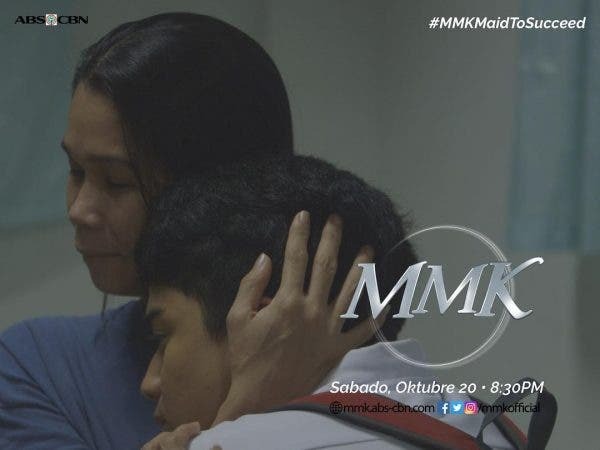 Zaijian Jaranilla will portray a student who will stop at nothing to attain his dreams and finish his studies by working as a househelp even as his mother Pokwang, also a househelp, wants another path for his son this Saturday (October 20) on MMK. Ever since he was young, Jarel (Zaijan) has always been determined to finish his studies and help lift his family out of poverty. He drew inspiration from his mother Fe (Pokwang), who worked as a maid to send her siblings to school, which is why he also became a house helper. However, Fe is against his decision as she does not want him to endure the hardships and judgment she faced while working as a maid. Despite her protests, Jarel will persevere with his choice as he believes it is the only means for him to achieve his dream. 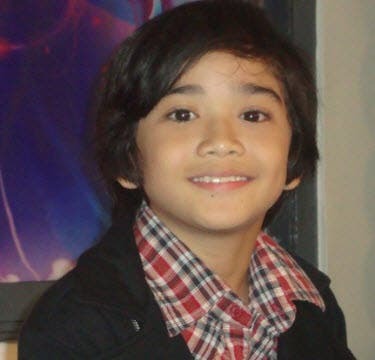 Will Jarel be able to show that being a kasambahay is not the end of achieving his dreams or will he prove Fe right that it will only bring him hardship and make others judge him? 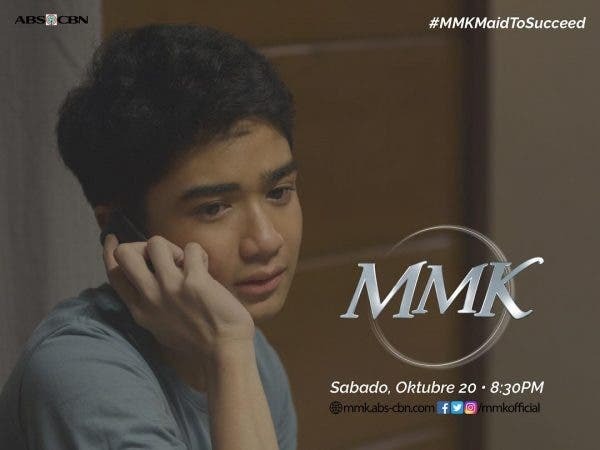 Also in the episode are Jojo Abellana, Regine Angeles, Ruby Ruiz, Angel Sy, Jeffrey Hidalgo, Gem Ramos, Kokoy de Santos, Celine Lim, Amy Nobleza, JB Agustin, Lance Lucido, and Jenny Colet. 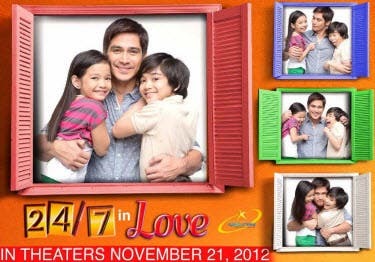 It is under the direction of JP Habac and written by Arah Jell G. Badayos and Benson Logronio.